By the looks of it, the 22-year-old forward from RB Leipzig appears to be Germany’s next big-time star. Nicknamed ‘Turbo Timo’, Werner is largely known for his pace. His ability to stretch the pitch not only threatens opposing defenses, but it also creates space for teammates to operate in. Werner is poised to assume the target role in Germany’s four-pronged attack. Thomas Müller will shoot out right with Marco Reus likely on the left. Mesut Özil will be tucked in centrally behind Werner. With Özil’s passing ability, and Müller’s prowess on the right side, Werner should get plenty of opportunities to poach some goals. Neymar garners much of the press clippings. 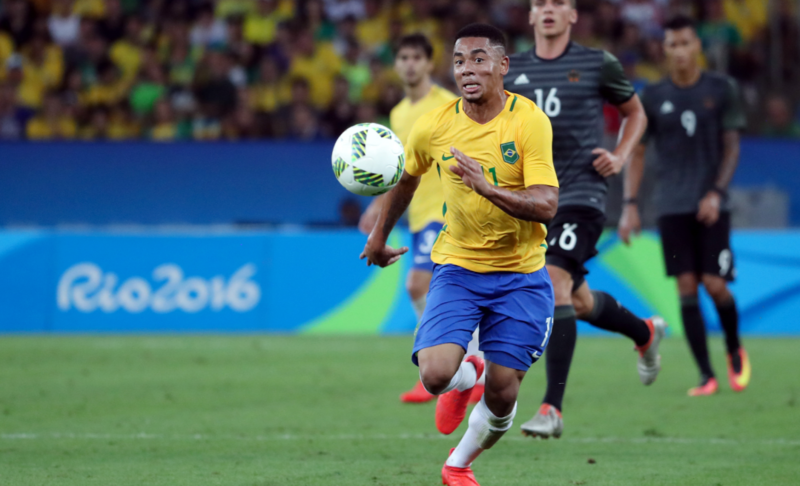 However, Gabriel Jesus’ play with Man City this past year has the 21-year-old ripe for an emergence on the international stage. In just 39 matches with the English champions, Jesus bagged 20 goals. Quick and assertive, Jesus isn’t shy about taking players on in space. Jesus is advanced beyond his years in terms of positional awareness. He knows exactly where he needs to be on the pitch — and thus often finds himself in dangerous positions. With Neymar on the right, Coutinho centrally, and Willian on the right, Jesus has a treasure trove of teammates to link up with. The €180 man is no stranger to pressure. Mbappé’s transfer fee from Monaco to PSG sent shockwaves throughout the world. At only 19 years of age, the French International is expected to carry France’s new generation into a golden age of global glory. He bagged 21 goals this past season in Ligue 1. As a player, Mbappé is both elusive and clever. The ball dances on his feet like a twirling ballerina. He can line up on either side of the pitch — though much of his effective stems from when Mbappé is on the right. 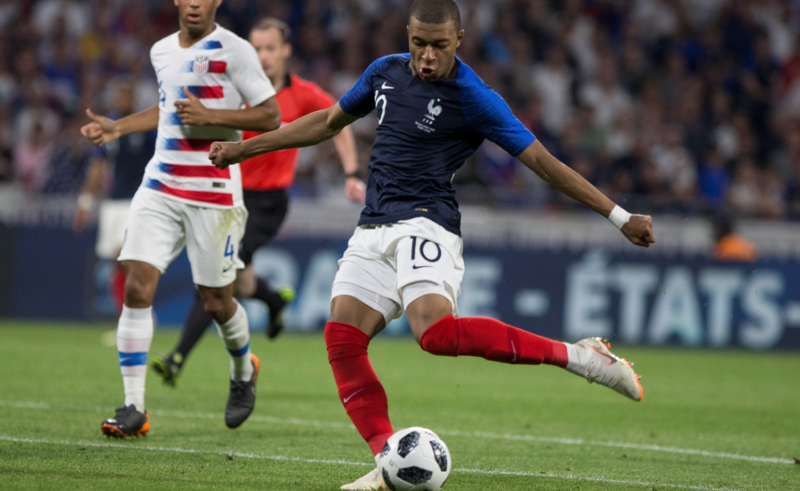 Though France has a star-studded roster, Mbappé should be counted on as a galvanizing cog within the offensive attack (next to Antoine Griezmann). Guedes is certainly not a household name…yet. The 21-year-old winger is on loan at Spanish side Valencia after being purchased in 2017 by PSG. Upon making the move to La Liga, Guedes has developed into one of the most dangerous winger in all of Spain. He’s got a penchant for testing defenders in one-on-one situations — a skill Guedes is highly good at. This season, Guedes finished with five goals and nine assists. His ability to whip in crosses from the flank makes him a threat on set pieces. Guedes has competition (Bernardo Silva, Joao Mario) on the wings. He might not be a guaranteed starter — though he’ll (at the very worst) be a big-time impact sub off the bench. At only 23 years of age, Azmoun is already the fifth-highest goalscorer in the history of the Iranian National Team. With 23 goals internationally in only 33 appearances, Azmoun is the unquestioned top threat for Iran. He’s consistently scored goals in the Russian Premier League — and it shouldn’t be a surprise to see him eventually make the leap to a better league (Holland or Spain potentially). Iran breezed through the Asian qualifying process en route to Russia. 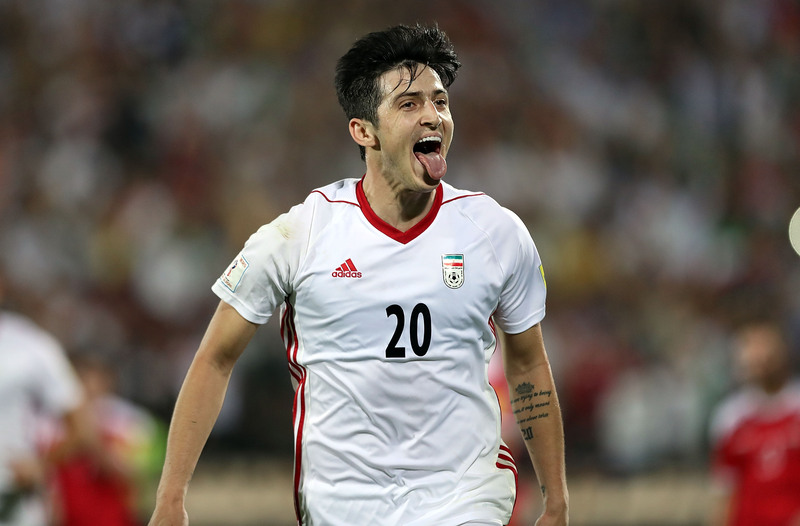 Though Iran plays in what many are perceiving to be the Group of Death, Azmoun will be given an opportunity to showcase his talents against the likes of Sergio Ramos, Pique, Pepe, Fonte, Benatia, and others. “Chucky” scored an impressive 17 goals in only 29 matches this past season for PSV Eindhoven in the Eredivisie. One of Mexico’s brightest prospects, it’s only a matter of time before the 22-year-old makes the leap to a bigger league. Lozano has wicked pace, sublime quickness, and an unabated spirit in wanting to consistently take players on. He’s a certifiable pain-in-the-arse for any wingback or fullback to defend against. Mexico has made it to six-straight Round of 16 appearances. With some of its attacking talent aging a bit, Lozano represents both the present and the future for El Tri. Morocco earned a spot in the World Cup tournament for the first time in 20 years. If there’s one player the squad will lean on, it’s Ziyech. The Dutch-born attacker actually spurned the country of his birth (Netherlands) for the country of his heritage. He currently stars for one of Holland’s most iconic clubs, Ajax. At only 25 years of age, Ziyech has heard his named rumored with some of the footballing giants across the world. He could have a James Rodriguez-like breakout in 2018. As one recalls, Rodriguez parlayed a fantastic 2014 World Cup showing into a move to Real Madrid. 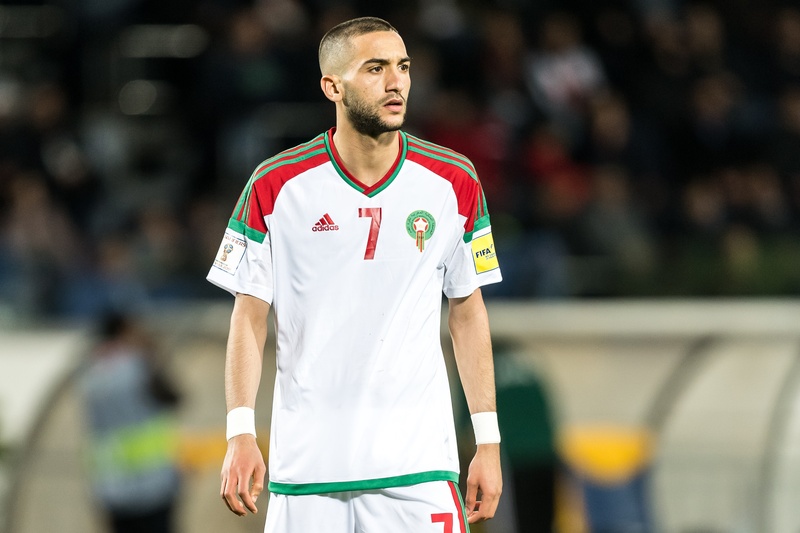 Fantastic on set pieces and electric with the ball at his feet, Ziyech is certainly a player to watch for in Russia. Though Luis Suarez and Edinson Cavani are the hyped players on Uruguay’s squad, Bentancur is quickly developing into a future star for La Celeste. The 20-year-old has already established himself with Italian giant Juventus. Additionally, Bentancur will likely be slotted centrally for Uruguay as it opens the tournament versus Egypt. A player rooted in grit and physicality, Bentancur shows impressive maturity for a player of his age. 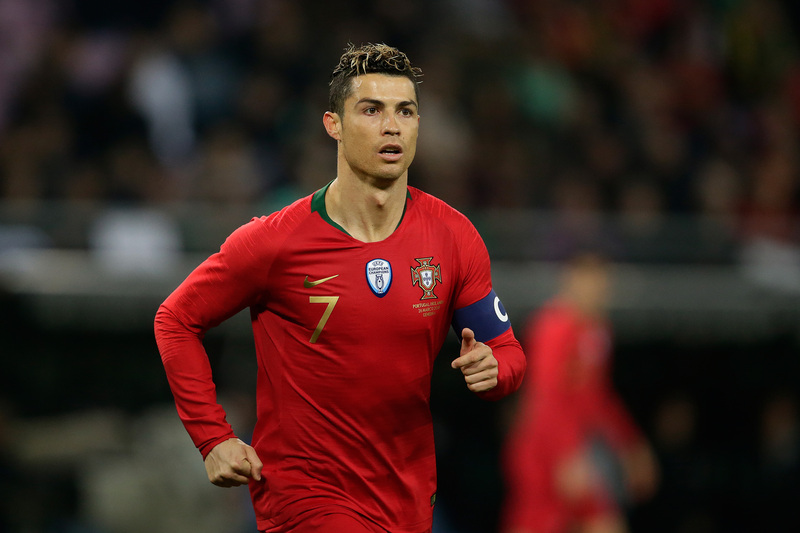 He rarely is out of position, and seemingly always is a ball magnet in the center of the park — whether it be winning headers out of the air or sprawling out on the ground to make a perfectly-timed tackle. Bentancur might not put up gaudy numbers in Russia, though you’ll certainly see his impact on the pitch.